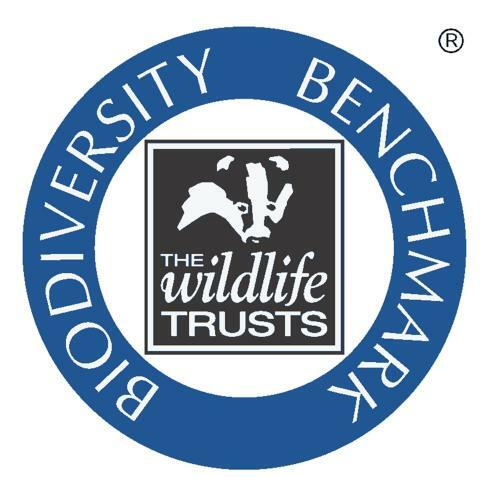 In 2007, Center Parcs became the first organisation in the UK to be awarded The Wildlife Trusts’ Biodiversity Benchmark standard for its short break locations in Cumbria, Nottinghamshire, Suffolk and Wiltshire. Due to the company’s hard work and commitment, it has maintained this standard for the subsequent seven years and once again, following another rigorous audit, Center Parcs has achieved the accreditation again this year. 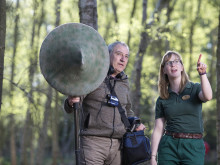 Awarded in recognition of Center Parcs’ continual efforts to protect and enhance the natural environment at it’s short break locations across the UK, The Wildlife Trusts’ Biodiversity Benchmark is the only certification which recognises organisations’ achievements in managing landholdings for wildlife. Similar to other standards for management systems, the Biodiversity Benchmark is composed of a set of detailed requirements which an organisation must be able to meet. Furthermore, it is the first truly recognised endorsement to acknowledge organisations who continually commit to biodiversity improvement. 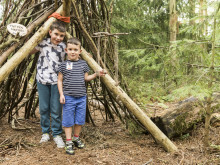 Leader of the UK’s short break market, Center Parcs champions the way forward for the natural environment within the UK tourist and leisure industry. 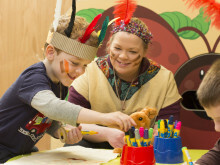 The five Center Parcs villages across the UK feature a broad range of habitats including mixed woodland, lakes, waterways, wood pasture, heath, acid grassland and meadow. These sites are home to many protected species, including the Red Squirrel at the Whinfell Forest site in Cumbria and the Nightjar at the Sherwood Forest site in Nottinghamshire. Center Parcs is the only organisation to employ a dedicated Red Squirrel Ranger to work with other organisations in Cumbria to preserve and enhance the refuge for red squirrels. 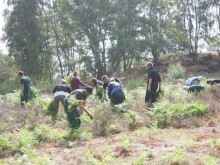 The Nightjar, a rare night-hunting bird, is being encouraged to thrive at the Sherwood Forest site where Center Parcs is carrying out major heathland re-creation to provide an ideal habitat for this bird to breed and hunt.